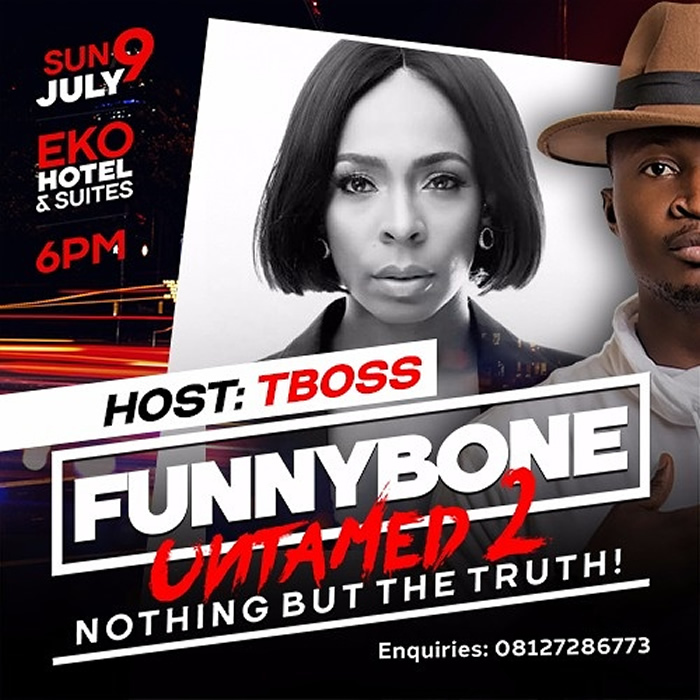 Ex – Big Brother Naija housemates, Tokunbo Idowu popularly called TBoss and Bassey Ekpenyong have been confirmed to host ‘Funnybone Untamed 2’ on Sunday July 9, 2017 at Eko Convention Centre, Victoria Island, Lagos. The duo will be joined on stage by many of Nigeria’s biggest musicians and comedians who will be performing at the show including Seyi Law, Tuface, Tekno, Kcee, Skales, 9ice, Reekado Banks, MC Abbey, Okey Bakassi, Omobaba, I Go Save and Harry song. Others performing are Senator, Woli Arole, Helen Paul, Buchi, Mr Jollof, Small Doctor, Wande Coal, Duncan Mighty, Saeon, Vector, Solidstar and Humble Smith. Bassey also posted about the show on his Instagram with the caption ‘Hey Guys... The Date Is Saved And The Mind Made. "Funnybone Untamed 2" Will Be Nothing Short Of Awesome. Where Is My Mic? Oops! I Own The MIC’. ‘Funnybone Untamed 2’ is a follow-up of ace Nigerian comedian Stanley ‘Funnybone’ Chibuna’s last year’s debut show tagged ‘Funnybone Untamed’. Tickets are available for sale at ariiyatickets.com, nairabox.com, ticketsdey.com and many other online ticketing platforms at N5k for Regular and N25k for VIP. 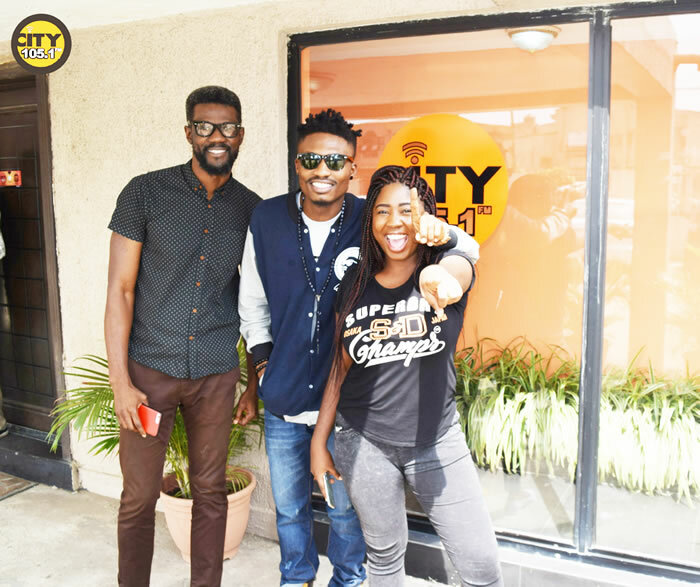 The BBNaija “See Gobbe” winner, Efe Michel Ejeba, popular known as Efe Money made an appearance on the foremost breakfast show with Benny Ark & BellaRose Okojie. 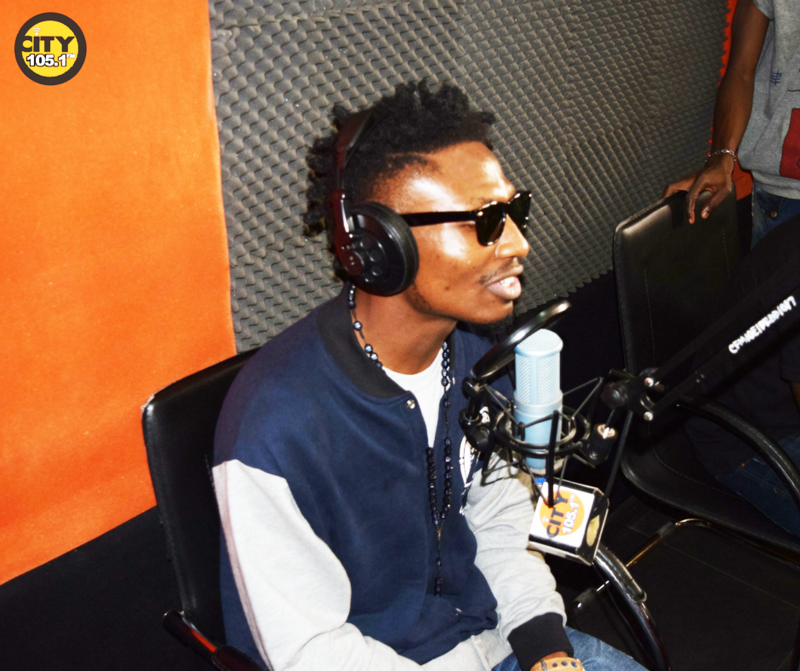 The popular lifestyle station in the heart of Agidingbi, City 105.1 FM, hosted the recent BBNaija winner to talk about his new song, “Somebody.” During the interview, he spoke about his days in the house as well as his friendship with other housemates, maintaining that he is still in contact with some of them. He also spoke about his relationship with Bisola, Bally and Marvis, most especially. 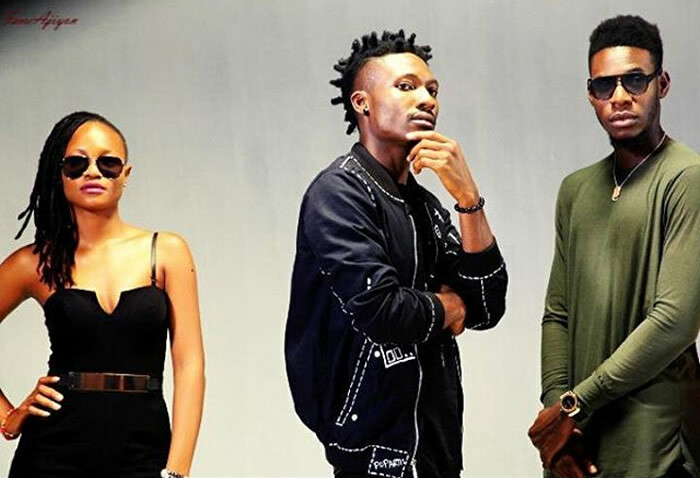 Speaking on his music career, Efe is of the opinion that his new banger called “Somebody” is set to establish precedence as a force in the music industry. His long time friend and producer, Duktor Sett, who was also present in the studio with him, produced it. The highlight of the interview came when he forgot the first few lines of his new song when Benny Ark asked him to drop a few bars off his new single but he caught up later with the song. 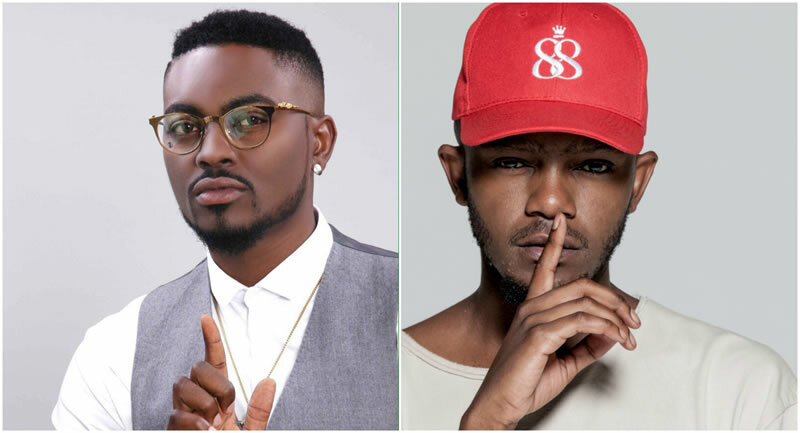 This weekend, Nigerian model and ex-Big Brother Africa housemate, Ayo Faniran and South African rapper and songwriter, Kwesta, will contend in a battle of lip- syncing prowess. Did you know that aside from his participation in the Big Brother Africa reality TV show, Big Brother Africa, and gracing runways, Tayo Faniran is also very much musically inclined? The former BBA housemate had once performed alongside Iyanya at the BB. Kwesta is also no slouch in the South African entertainment scenery with three acclaimed studio albums under his belt. Expect fireworks this weekend as both of them fight for the honour to win the coveted Lip Sync Battle Africa belt. The Lip Sync Battle Africa hosted by the amazing Pearl Thusi and vibrant commentator, Denrele Edun is sure to spice up your weekend. For more information on Lip Sync Battle Africa, please go to www.mtvbase.com or join the conversation on social media by following us on @MTVBaseWest using the hashtag #LSBAfrica. Lip Sync Battle is a musical reality competition television series that showcases celebrities as they battle each other with lip sync performances. 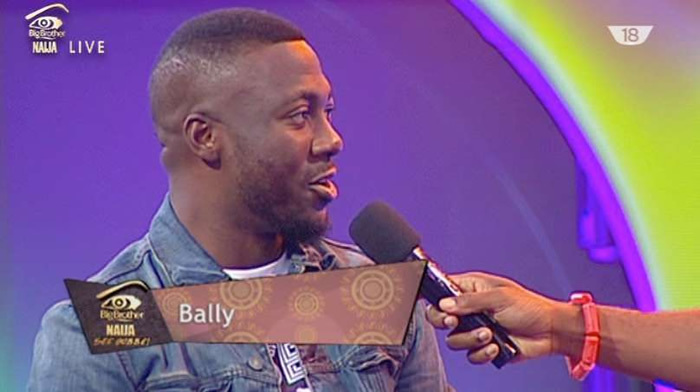 Big Brother Naija former housemate, Bobai Balat also known as Bally has given scholarships to 25 poor children in Kaduna State. Bally who was in Southern Kaduna Internally Displaced Persons (IDPs) camp in Kafanchan, also donated relief materials including food items to 2,574 persons who have been displaced by the insurgents in the area. Fielding questions from Journalists at the IDP Camp said the scholarships were necessary in view of the need to transform the society. "Education is key, it is also important to teach this young Women and Children some skills acquisition that will make them self-reliant. When you have something doing it will project you to somewhere. "Those who are into art and craft which is my field will be helped to blow them beyond Kaduna State. We have entertainers and actresses in our movement. 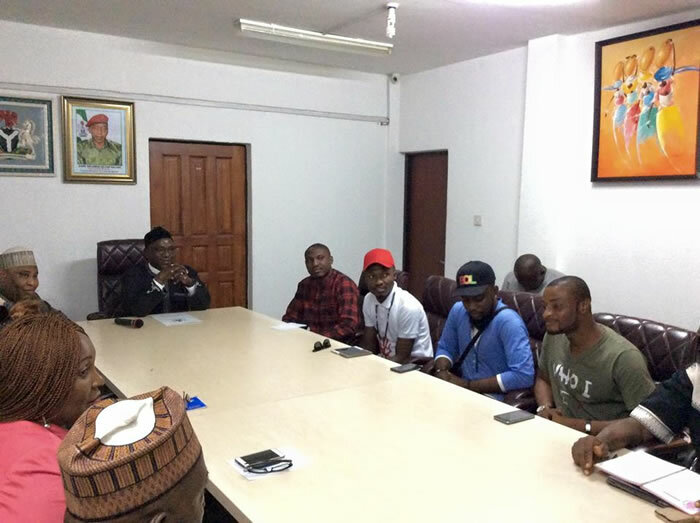 Before we kick-start the Bally Rally Movement, we plan to come back here and stage a peaceful concert where we shall invite everybody in the Community to come together to spread the message of peace and love," Bally added. "The potentials of our teaming Youth in Southern Kaduna has remain untapped; it is time to explore them in the face of the earth. 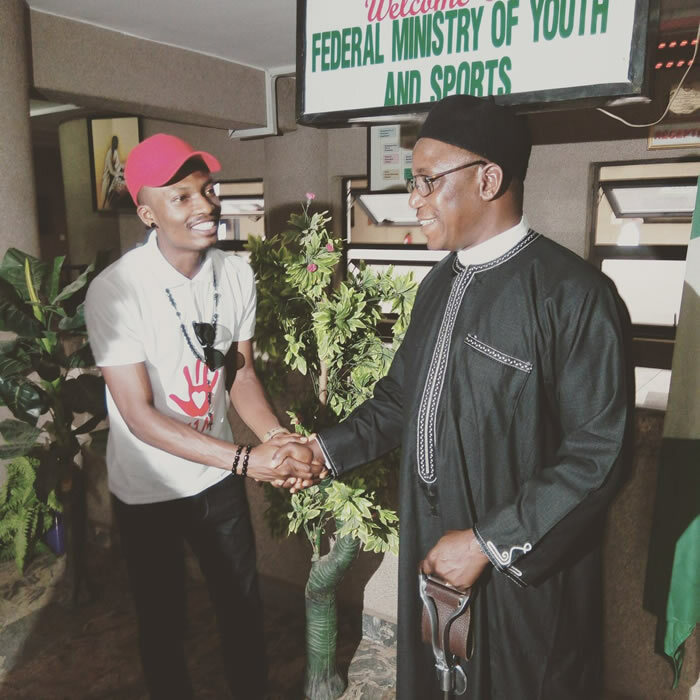 "What we are doing also is to spread peace across which is relevant in our existence as a people, for without peace we can achieve our desired goals," he added. The co-ordinator of the IDP Camp, Pastor Gideon Mutum talked about the hardships been experienced in the camp. He said, the IDPs have "suffered neglect by the present administration despite the ugly calamity that befalls this innocent People who lost their Properties worth billions of naira adding, Children between the ages of 1-5 have forcefully became orphans, married Women between the ages of 18 and 25 are now Widows and helpless in the face of the earth." "The move to set this camp was inspired between and me and my wife to provide succour and ensure they are not neglected. We have a total registered of 2,574 IDPs and a total of 461 households in our camp," Mutum disclosed. Bally who visited Agwam Fanstwam, His Highness Musa Didam said, "We are here as your Children, we find it pertinent to pay you a visit and to also condoled you on the ugly incident that befall the land before we proceed to the IDP camp to donate relief materials to alleviate their plight." 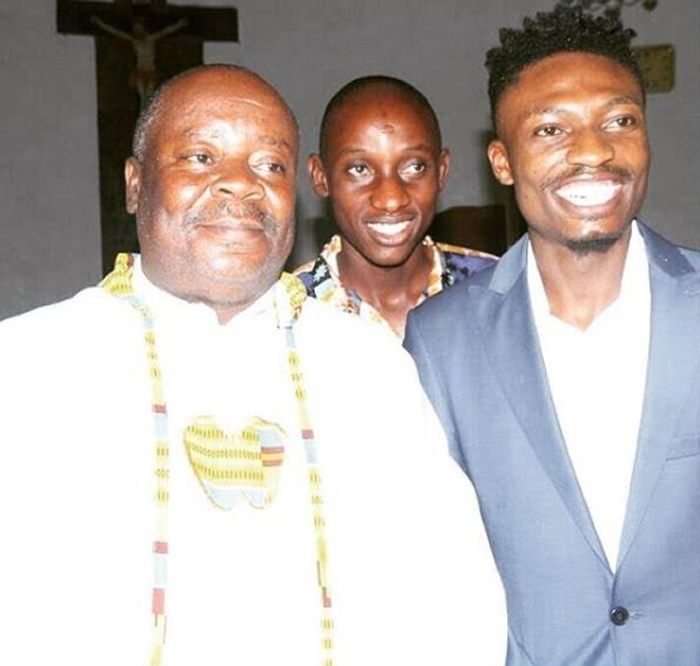 Agwam Fanstwam, Mr. Didam commended the efforts of the former Big Brother contestant as well as shower lot of royal blessing to the former Big Brother housemate. 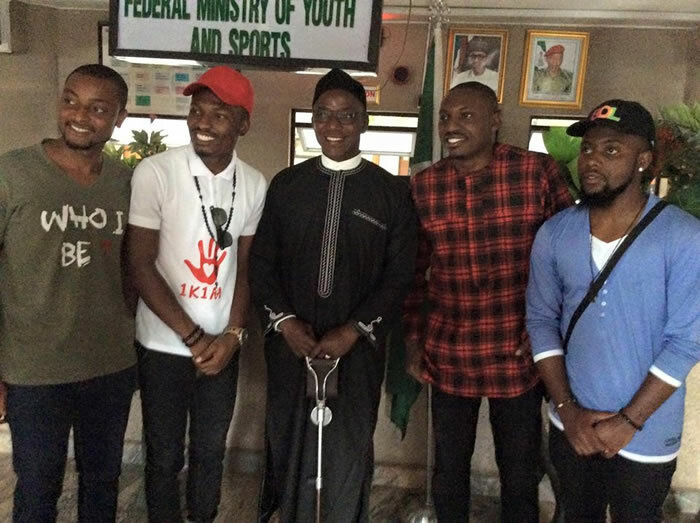 Big Brother Naija winner Efe Ejegba was has been announced as the ‘Youth Ambassador of Nigeria’ by Youths and Sports Minister Solomon Dalung. 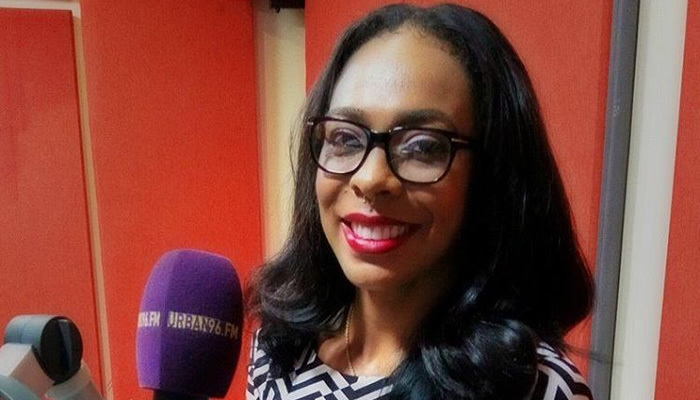 One of the most controversial housemates from the just concluded Big Brother Naija and of course the most-talked about, TBoss has declared that she won’t be partaking in the reality show ever again, even for a bigger prize. She made this declaration in an interview with Urban96FM. In the interview, TBoss said, she won’t be partaking in the Reality Show again even if she was offered N50 million to take part. Though the radio station where she made the declaration said on Instagram that it was N50 Billion… Then she took took to their page to correct them.. that she said N50 million. This apparently, is contrary to what she said in the house. 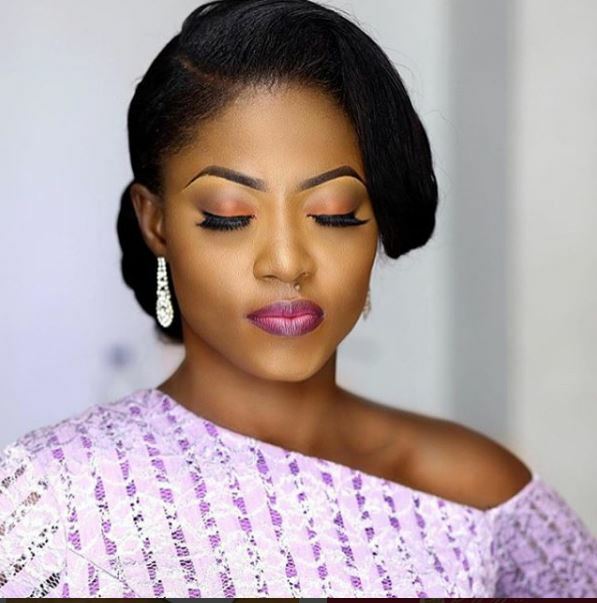 Recall she said she’d come for Big Brother Naija show over and over again, even if it means sending letters to her dad. TBoss during her stay in the just concluded reality show was involved in a lot of messy controversies, from disqualification of Kemen, Private Jet Owners hitting on her to spending the N25 million grand prize in a week to her handing one of the ninjas unknown notes after their Friday Arena games, to national anthem saga, and even more controversies when she left the house. 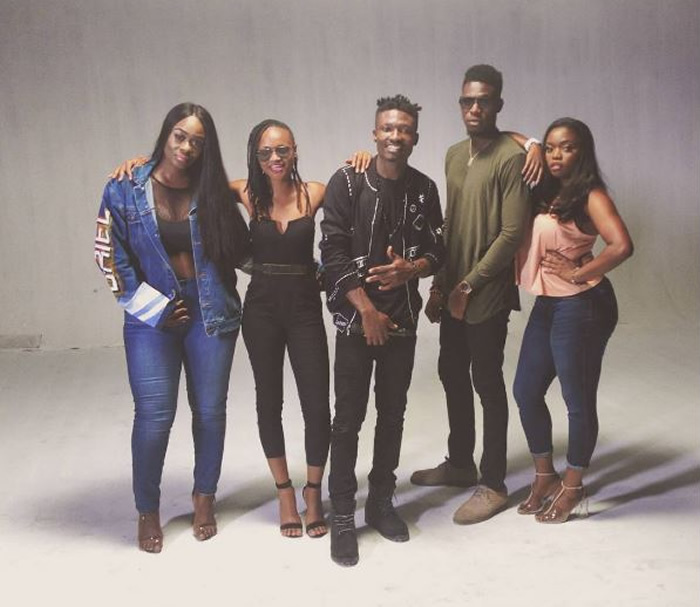 Efe Ejeba, winner of the 2017 Big Brother Naija reality show is currently on location to shoot his much awaited music video, "Based On Logistics", and his former housemates Uriel, Marvis, Bisola and Soma joined him on set. 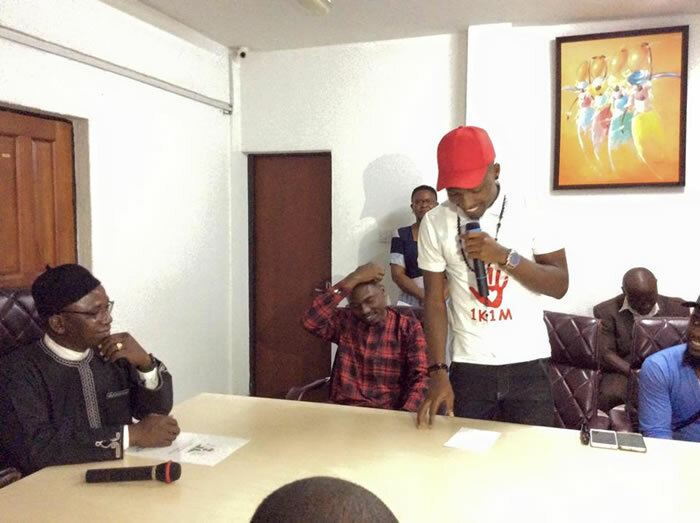 The 23-year-old rapper took to his twitter handle @EfeMoney to announce the development. 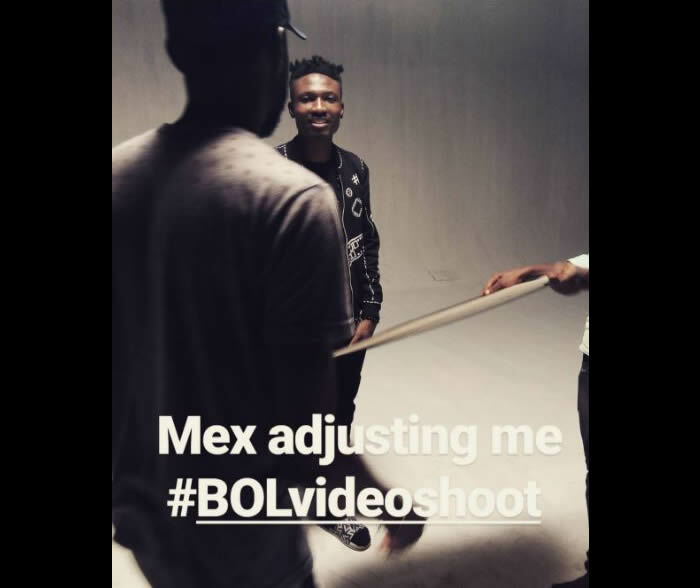 "Today we are moving through God's grace…#basedonlogistics #videoshoot #BTS…na today…no be lie." 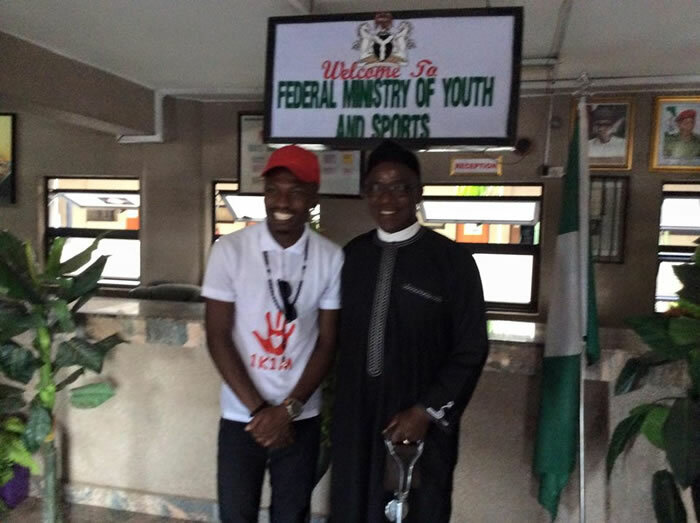 Efe, since his win, has been enjoying his celebrity status with some endorsements and appearances. He was appointed Ambassador for Entertainment by the Plateau State Government and also graced Thisday Style magazine cover. 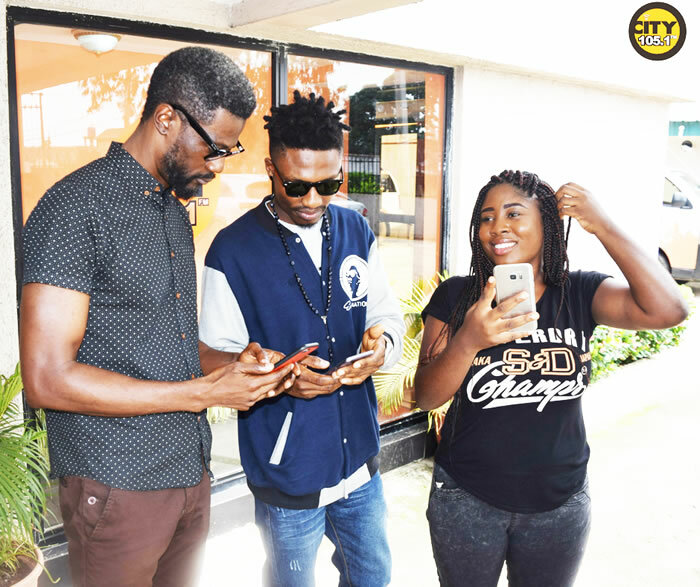 Efe who is a graduate of Economics from the University of Jos, released an Extended Play (EP) titled "Lagos" before going into the Big Brother Naija reality TV show. The Delta State indigene was recently crowned the Prince of Okpe Kingdom by the Orodje of Okpe Kingdom, Chief Felix Mujakperuo. 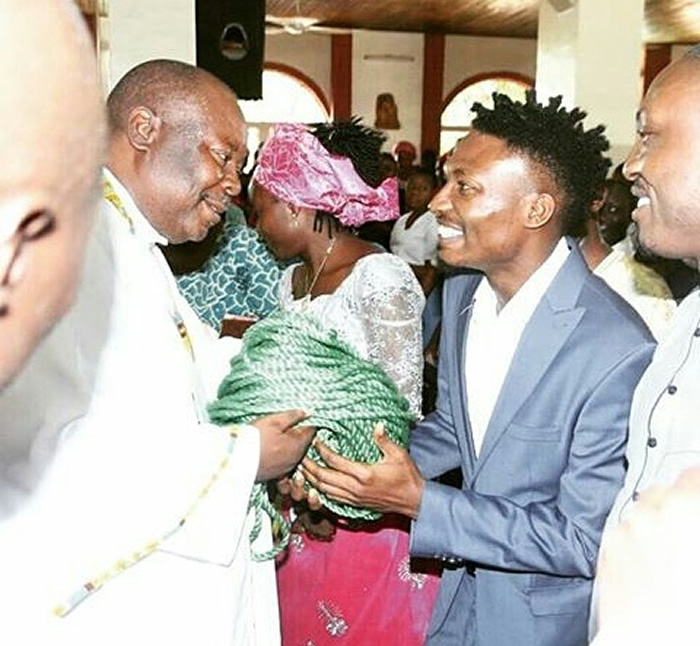 Winner of the 2017 edition of the Big Brother Naija reality TV show, Efe Ejegba, took his tour to the church as he held a thanksgiving service at the St. Louis Catholic Church, Jos. 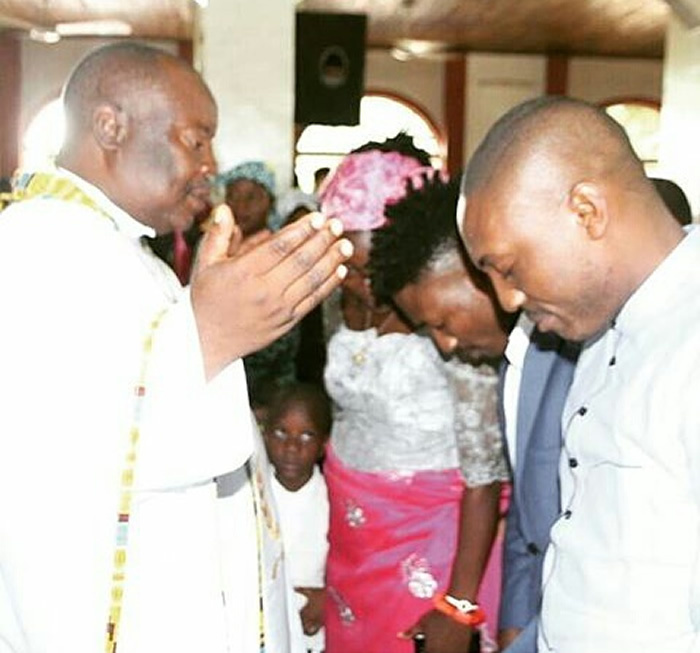 The "Based on Logistics" CEO who was tipped to do greater things in the music industry by YBNL boss, Olamide had his family present at the thanksgiving ceremony. 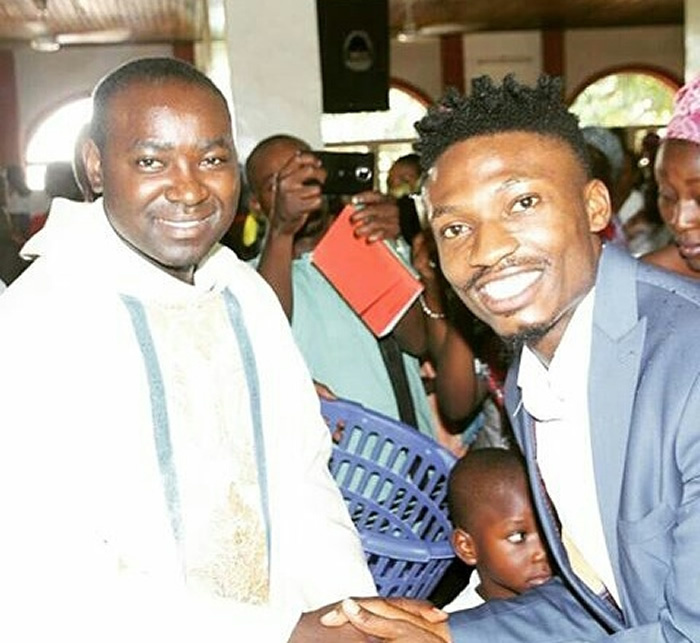 Efe took to his social media page to share photos from the thanksgiving service and added the caption: "Just got hold of my thanksgiving mass picz at St. Louis Catholic Church, Jos… i go say Thank You Lord 4 everything everyday of my life… Never give up on God keep believing (una remember d blue suit…lol)….#basedonlogistics.."
Big Brother Naija (BBN) 2017 first runner-up, Bisola Aiyeola has made her first big move after her success at the just concluded reality TV show by signing a deal with creative agency powerhouse, Temple Management Company (TMC). 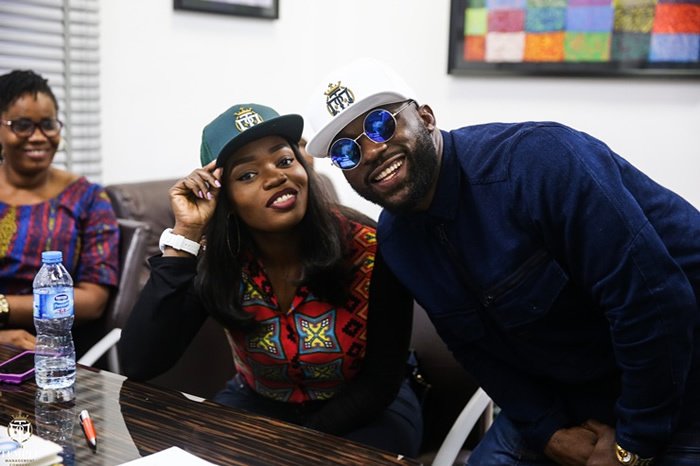 The deal, which was concluded on Thursday, May 18, also saw Bisola reuniting with Mavins artiste, Iyanya, after their first meeting during the maiden edition of MTN Project Fame 10 years ago. 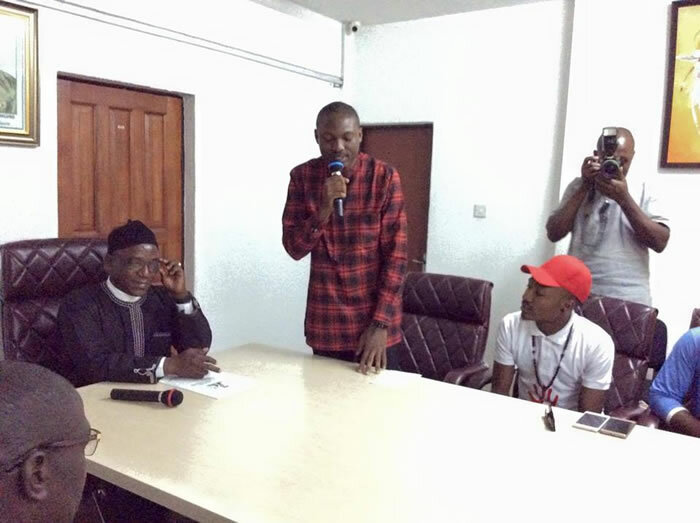 The new deal was concluded under supervision of the reality star's representatives and senior TMC officials at the Victoria Island corporate office of the organisation. 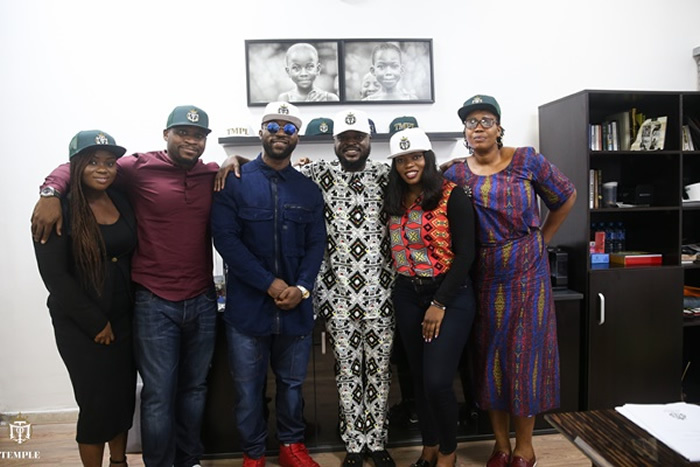 Some celebrities managed by the company include; 9ice, Seye Ogunlewe, Ebi Onome, Marylove Edwards, Victor Ehikhamenor and Funmi Iyanda. Speaking after the signing, Bisola said excitedly: "I am elated and happy that a close-knit organization like Temple Management Company is bringing me into their fold. The reception has been warm and amazing. I wish you could see my insides right now. I am looking forward to greatness and I am very happy." Giving an insight into her plans, she revealed that she would be working on a couple of projects with TMC. She explained: "After BBN, I want to focus on some of my personal projects. There is definitely more music, movies and other give-back projects. I have been blessed and the least I can do is to give back to society by impacting the lives of other people. There is so much that I want to do which I am going to share with TMC and my fans will soon hear about it. Please watch out!" Also speaking Terfa Tilley-Gyado, Director Of Communications, TMC said, "Bisola is an exceptionally talented individual. During the show, a nation fell in love with her and we want to collaborate in some exciting projects that will bring Bisola closer to her fans and also create new ones." 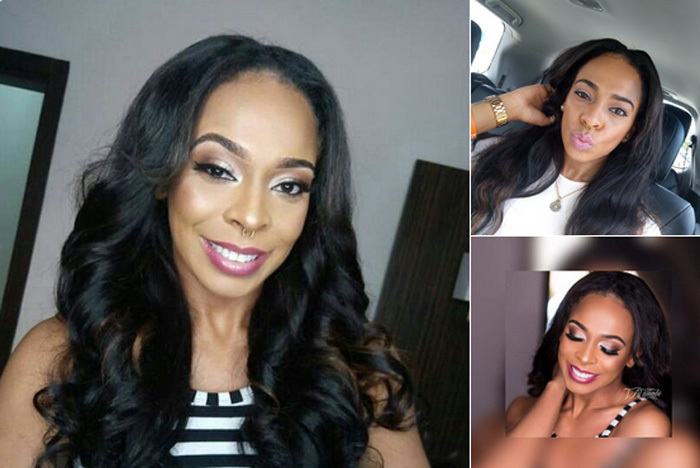 Former Big Brother Naija housemate and second runner-up, Tokunbo Idowu a.k.a TBoss, has lashed out at critics who accuse her of keeping silence since the show ended. In an Instagram post on Sunday, TBoss wondered why she's expected to reveal all that is going on in her life on social media. "Hi Boss Nation, once again, I want to say a massive thank you for your love and support while I was in the house and now that I'm out. I really prefer to show not tell, but maybe it's time I address certain things. "Since I've been back from the house, the pressure to show some activity has been immense. "Everyday I get comments that say, why don't you post more, why don't you appear at places more? The question I'd like to ask in return is to what end? "There is a saying that goes empty barrels make the loudest noise. I have a plan and goals for myself professionally and personally. I'm not posting or screaming about the meetings I'm having or giving progress reports because a lot of these things are confidential. "I know that most of you wish me the very best, and to those I promise you, that making you proud and repaying your faith in me is my number one priority. I say most because there are still a handful of people who follow me for ulterior motives. "I'm in competition with NOBODY. The Boss Nation doesn't compete, we lead. The goal is not to have only one claim to fame – I was a Big Brother Naija Housemate. That game ended the minute I got out. This is real life and the stakes are huge. "In a short time, you'll be able to see and hear about all I've been working on. Please bear with me, but remember this, the game is over and we're playing in the big leagues now. Thank you Boss Nation! I love you." 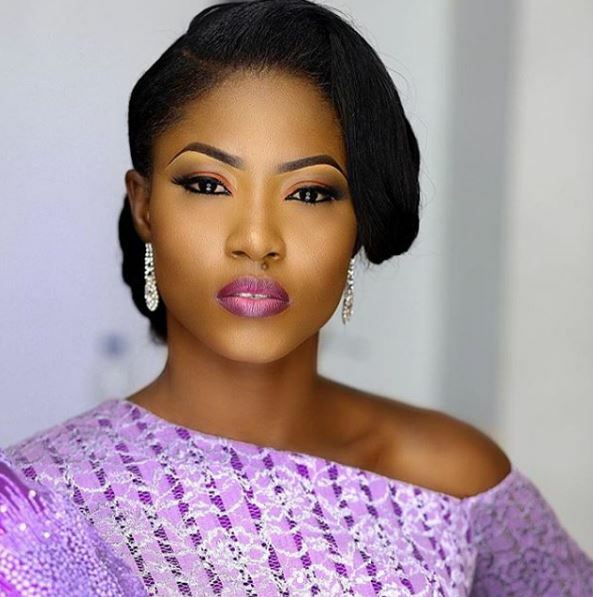 Bbnaija’s Debie-Rise Is Gorgeous In New Photos! We love how all the housemates of the Big Brother Naija house have beee pushing their careers and capitalizing on their newfound fame. Debie-Rise, one of the finalists of the show, shared some gorgeous new photos on Instagram and we love them! 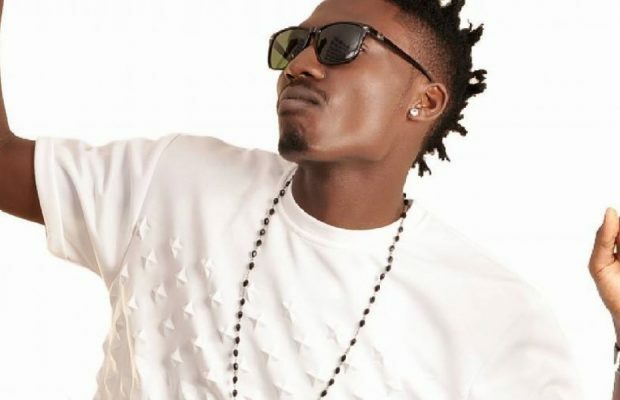 Winner of 2017 edition of Big Brother Naija 2017, Efe has reacted to hate comments from Nigerians on social media where they questioned his musical talent. While some fans encouraged him to get better on his music career and not give up, some insisted he gives up and try something else. @chatabila: “I just pray your friends tell you the truth about your music. @kausarat_abiola: “I can remember many people criticize Dagrin with his style of music but later appreciated.. Efe continue to believe in what u do. @adetobs : “They did so to Olamide too, condemned his Yoruba infusion;2Baba also, his pidgin was condemned. 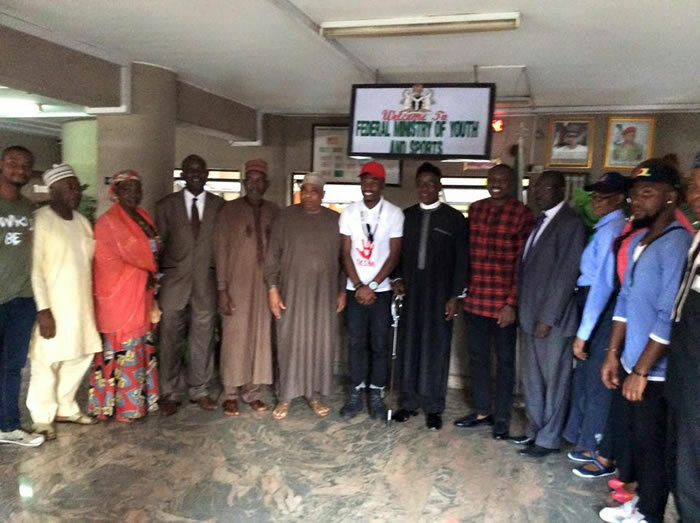 However, the ‘Based on logistics’ crooner replied, saying whoever does not like his songs should close their ears as he will keep releasing songs to provoke his haters. He tweeted @Efemoney “The problem be say na music I go do…sorry if e dey pain you.